Rabbi Goldstein has been a spiritual leader of Congregation Shaare Emeth for the past 20 years. She was first introduced to mindfulness practice ten years ago through her participation in the Clergy Leadership Program of the Institute for Jewish Spirituality. Since then, Rabbi Goldstein has incorporated Jewish mindfulness practice into her life and the life of the congregation. She has completed leadership trainings in Jewish Mindfulness Meditation and Tikkun Middot through IJS, and she has been trained as a spiritual director at the Aquinas Institute. Rabbi Goldstein knows that Jewish mindfulness practices have allowed her to grow in gratitude, compassion and joy, and she is passionate about sharing these practices and teachings with others. 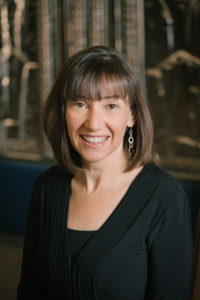 Debbie Bram is the Director of Jewish Life & Learning at Congregation Shaare Emeth. She received her MSW in 1980. Her social work career focused on marriage and family therapy. After 13 years in that field, Debbie became the Director of Jewish Education at Temple Israel in St. Louis. Since that time, she has continued her work in Jewish education and received her Master’s in Jewish Education from Hebrew Union College-Institute of Jewish Religion in 2013. 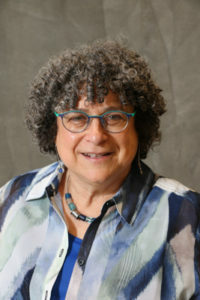 Sharon Weissman worked as both an oncology social worker and chaplain, facilitating numerous support groups before her retirement. 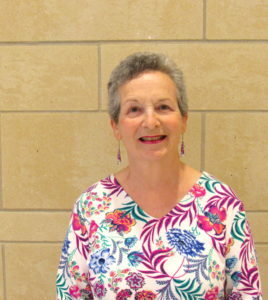 She has been leading Wise Aging groups at Shaare Emeth for the past three years. She received training by Rabbi Rachel Cowan and Dr. Linda Thal, authors of the book Wise Aging. As a member of Congregation Shaare Emeth for over 33 years, she is committed to enhancing the possibility of our members to learn to age with joy, resilience and spirit. Sam Silverstein has spent over 25 years working with people and businesses with one goal in mind, helping them be better. 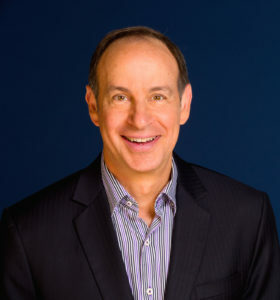 He is the author of seven books including, “No More Excuses, No Matter What” and “The Lost Commandments.” Sam speaks to and consults with organizations internationally on how to create a place where people are inspired to be accountable, and he was recently named a Top 30 Global Guru on organizational culture. After completing his initial Tikkun Middot training at Shaare Emeth, Sam participated in the Tikkun Middot Project through the Institute for Jewish Spirituality. Sam continues his Tikkun Middot practice and enjoys helping others on their journey as they discover the personal impact that living a mindful life produces. 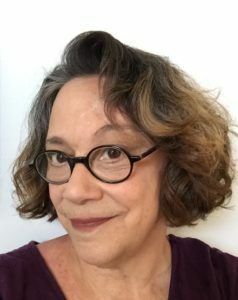 Eve Dyson has been seeking understanding of the human condition and the idea of individual and community connectivity for much of her life. She has a MFA in sculpture from Syracuse University where she explored the collective unconscious through her work. She went back to graduate school to earn an MEd in Counseling from University of Missouri in St. Louis. Eve currently works at child-welfare agency, Every Child’s Hope, where she is Director of Community and Outpatient Programs. Tikkun Middot practice resonates with Eve’s hope that we can repair the world, one person at a time. By gaining insight into our internal world we can gain perspective on our connection with others and we all become better.